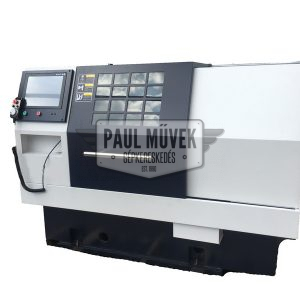 The newest CNC diamond lathe machine on the market with developed probe and cutting system, and built in touch screen, which helps you to reduce the repairing time as you do not need to transfer data. 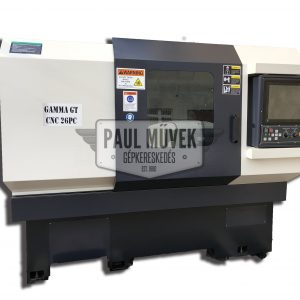 Due to its improved measurement and cutting system and the built-in touch screen our latest CNC lathe significantly reduces the time that any rim repair needs. Moreover there is no need to transfer data anymore, the device can manage them by itself. Our latest, fourth-generation machines are enabling faster and more precise work. Just probe and start cutting! Come and see, test and watch the result of using the CNC machine! 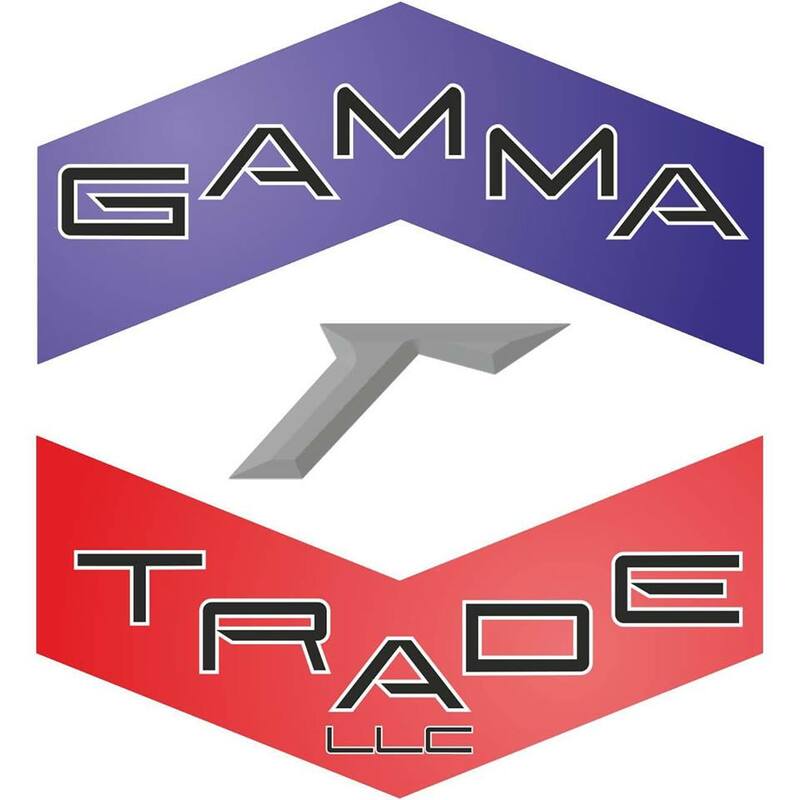 The Paul Művek company group selling in the USA and worldwide under the name Gammatrade LLC. 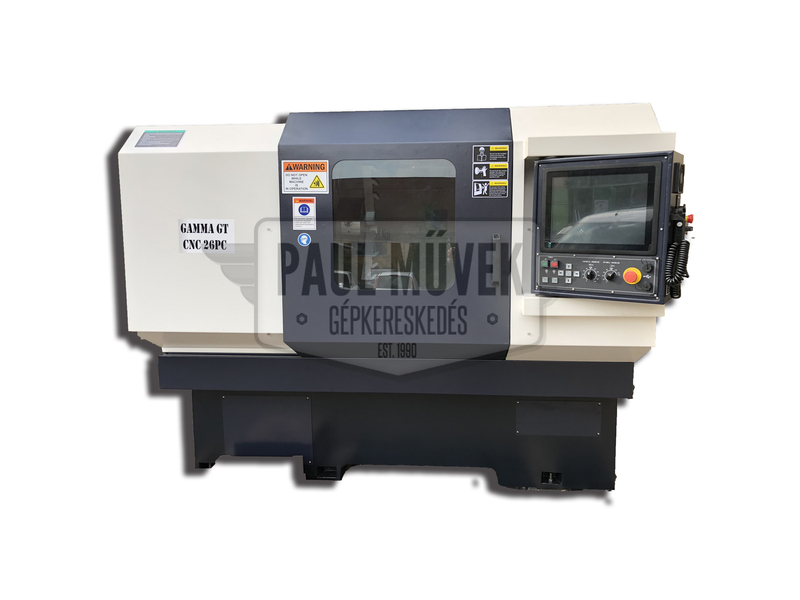 We have the widest range of rim repair machines and technology in the USA. 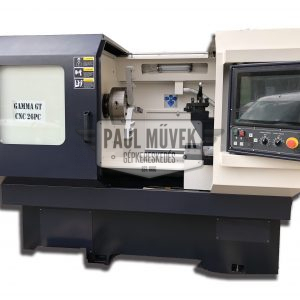 The GAMMAGT CNC28LT is an improved CNC lathe version which on the one hand enables to work with larger rims (28”) and on the other hand due to its new design the dimensions and the weight of the device decreased significantly, thus you can have a compact, space saving machine.